1. 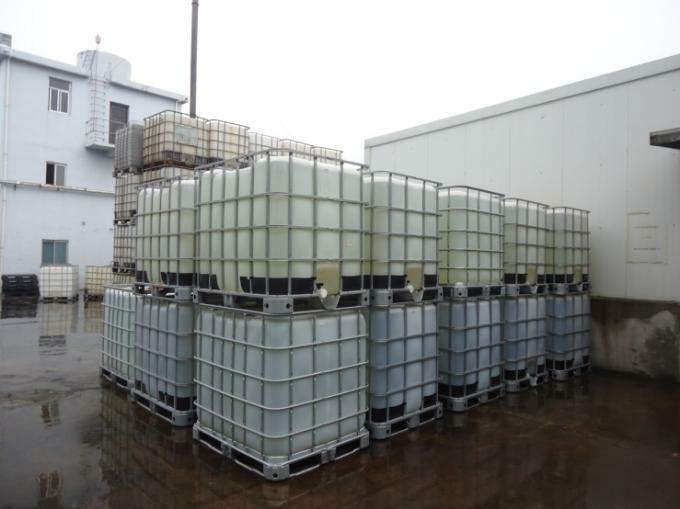 The polymer body contains strong cationic group radical and activated-adsorbent group radical which can destabilize and flocculate the suspended solids and the negative-charged water soluble matters in the waste water through electro-neutralization and bridging adsorption. It is very effective in flocculating, decoloring, killing algae and removing organics. 2. 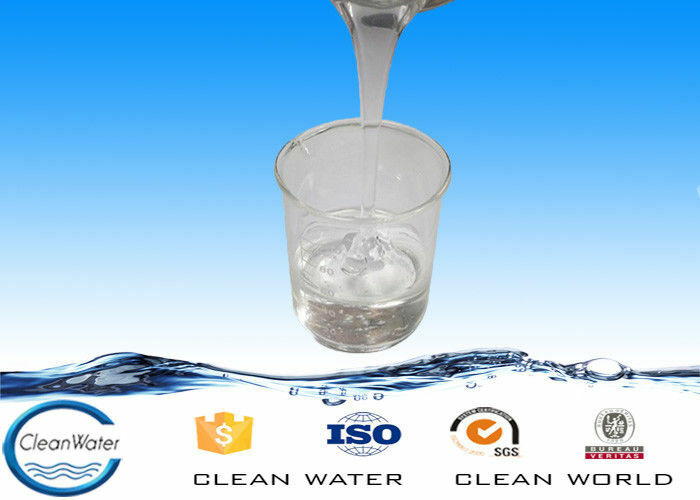 The product enjoys small dosage but can cause big flocs, rapid precipitation and low turbidity residue, and it can also produce small amount of sludge. It is adaptable to wide range of pH value, between 4.0 and 10.0. 1. When used alone, it should be diluted to the concentration of 0.05%-0.5% (based on solid content). This product (technically named Polydimethyl-Dislkelen-Ammonium Chloride) is cationic polymer and it can be completely dissolved in water. 3. This product will appear layer after a long-term storage, but the effect will not be affected with stir. Cleanwater's engineer team has several-years-experience in water treatment business. We also cooperate with Chinese famous university for product development and study. Now, about 50% of our products export to foreign markets, including Southeast Asia, Europe, central and south America and so on. In addition, we establish good cooperation with customers at home and abroad.